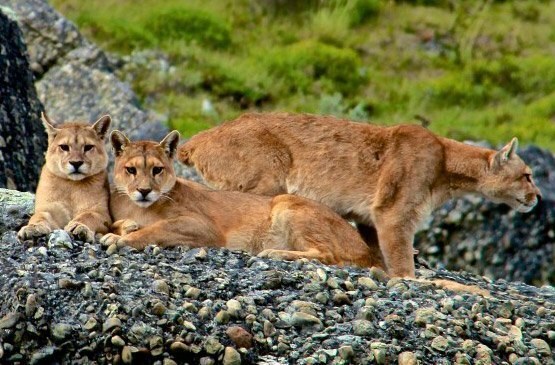 Track the world's largest mountain lion in the wild and experience Patagonia on the ultimate wildlife safari. ...it is the most beautiful place in the world. 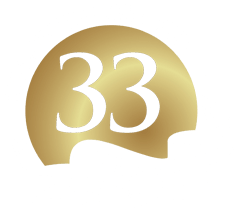 Since 1986, our staff has been handpicked by the company's owners. Read all about the people behind your trip. 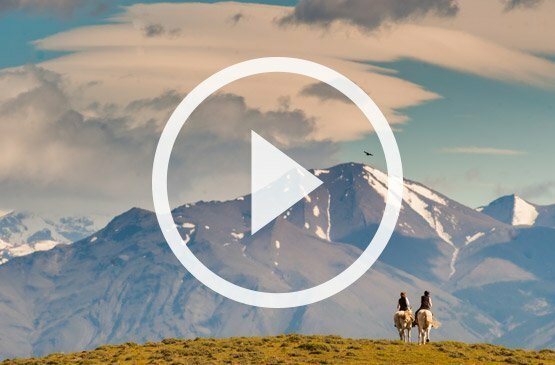 Learn all about Patagonia and planning the trip of a lifetime. Few get to experience Patagonia tours the way Ferdinand Magellan did: privately and intimately. 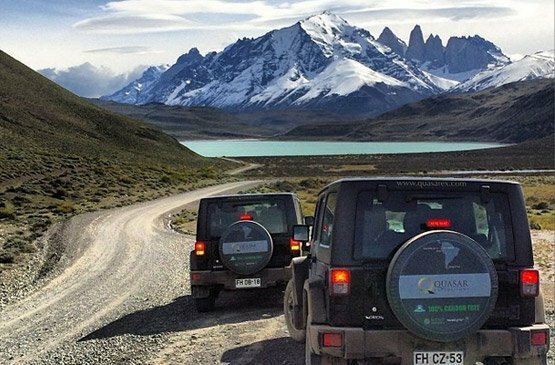 Enjoy Patagonia travel away from the crowds and under the care of the best people. 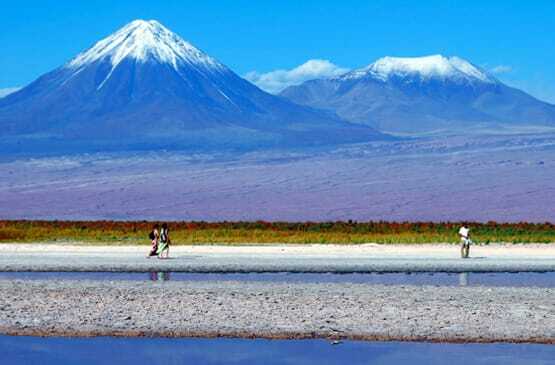 Extend your trip in Chile, Argentina or South America: options include The Atacama Desert, Easter Island, wine country, Santiago, Buenos Aires & more! 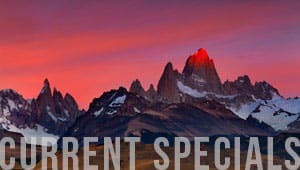 Enjoy your Patagonia adventure in the company of your loved ones on our Family Safaris or take those photos of a lifetime on our Photo Safaris. Torres del Paine and Los Glaciares National Parks have a combined area of over 3,700 square miles (9,600 square km). 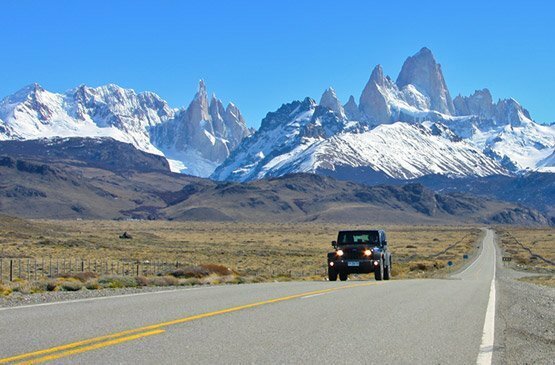 Considering that there are over a dozen must-see sites in this remote area, traveling by Jeep is the most comfortable and most comprehensive way of exploring the region's natural wonders.